NASHVILLE – An investigation by Special Agents with the Tennessee Bureau of Investigation has resulted in the arrest of a Winchester woman, who is charged with committing perjury during testimony in a Bedford County trial. At the request of 17th District Attorney General Robert Carter, on February 16th, TBI Agents investigated a complaint that Amber Marie Rinaldi-Fletcher committed perjury when she testified in a homicide trial in Bedford County on February 15th. Agents learned that Rinaldi-Fletcher, who is the defendant’s wife, provided testimony in the trial that contradicted previous statements she gave to the TBI. On Friday, Amber Marie Rinaldi-Fletcher (DOB 09/06/1991) was arrested and charged with one count of Aggravated Perjury. 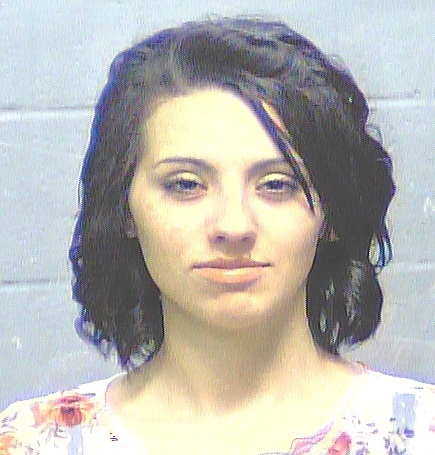 She was booked into the Bedford County Jail on a $100,000 bond.